Do you, or someone that you love, currently suffer from back pain? Well you are not alone. 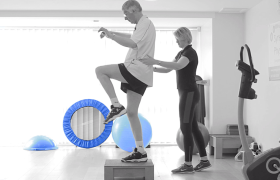 Over 85% of the UK population will suffer with back pain at some stage in their life. Keep reading to learn the top 5 misconceptions of back pain and how our approach at Synergy can help. 90% of all MRI scans will show degeneration of the spine and 45% will show a disc bulge. Back pain is rarely associated with damage to the spine. For reasons mentioned above if the problem is not structural then surgery is unlikely to be part of the solution. Surgery for back pain is rare and should be seen as a last resort. What can you do to help resolve your pain? 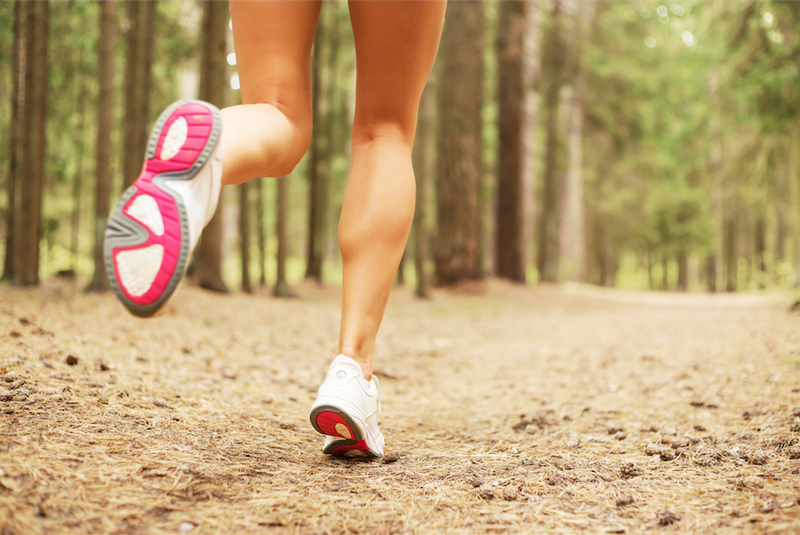 Move – Forget protecting and resting your back and move. Don’t start off too adventurously but just start trying to move around more freely or take a good walk. 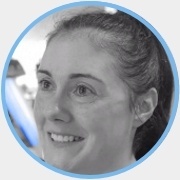 Through our team approach our physio’s will assess you to help you understand the nature of your problem and help to initially reduce your pain levels and then our rehab specialists will help create a specific movement and strengthening programme to get you back to doing the things that you want to do. An initial assessment will assess how your current problem is affecting your everyday activities. 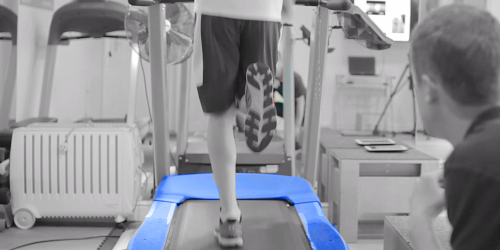 From here we can formulate Individualised treatment goals to make sure you get the most out of your treatment. 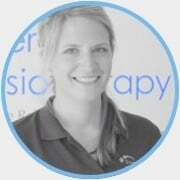 We’re offering you a free, expert online consultation with an experienced Synergy Physiotherapist. Just click below, enter you details, and one of our Specialists will give you a call back to confirm your booking.